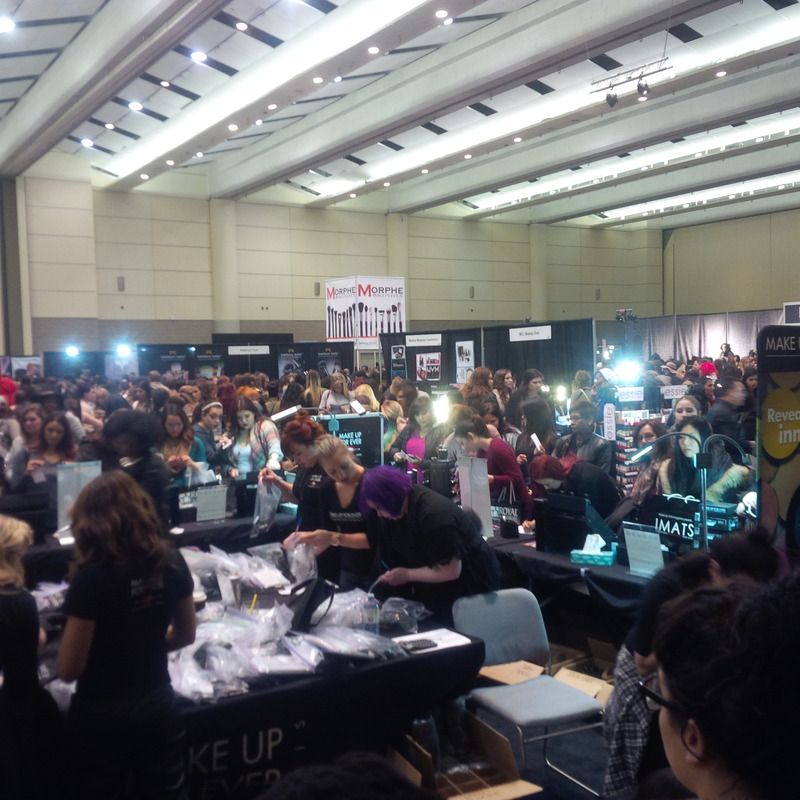 It’s that time of year again, when the makeup gods descend upon the city of Toronto and bring us IMATS. 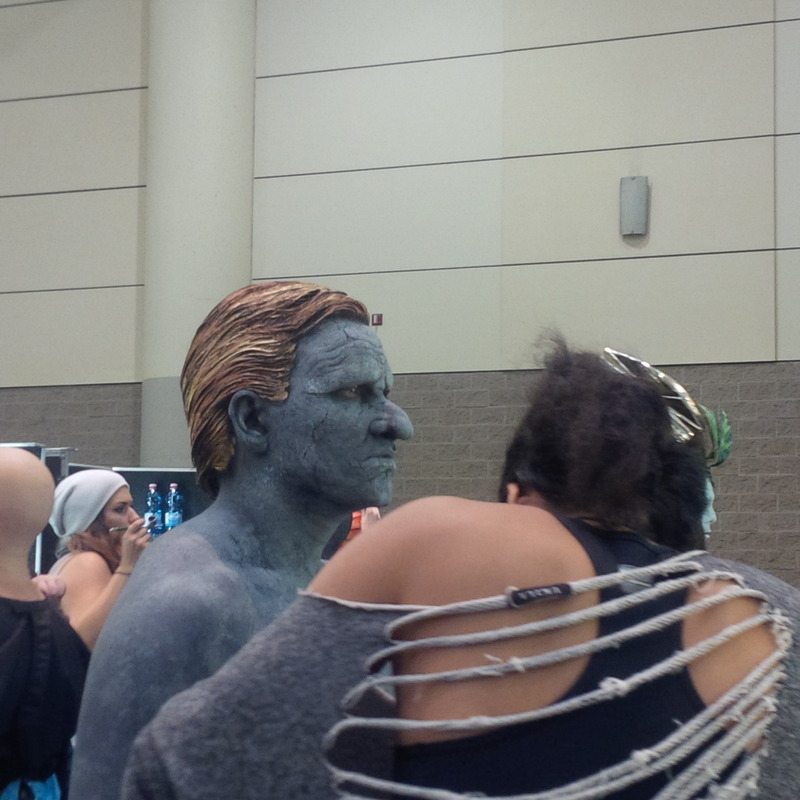 In years past, IMATS was also known as the International Makeup Artists Trade Show, and now it has been dubbed the Makeup artists, Exhibitors and Enthusiasts Trade Show. We have to agree that is much more fitting, seeing as the show is not only for professionals. 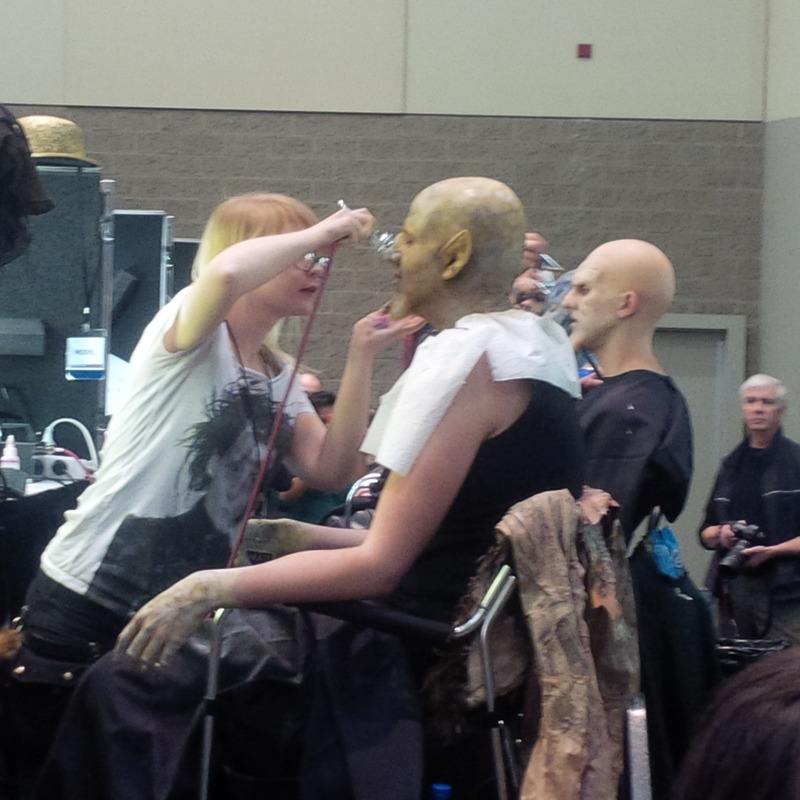 If you are not familiar with IMATS, here is the scoop from the website: International make-up artists working on top TV and film productions can be found in Toronto. 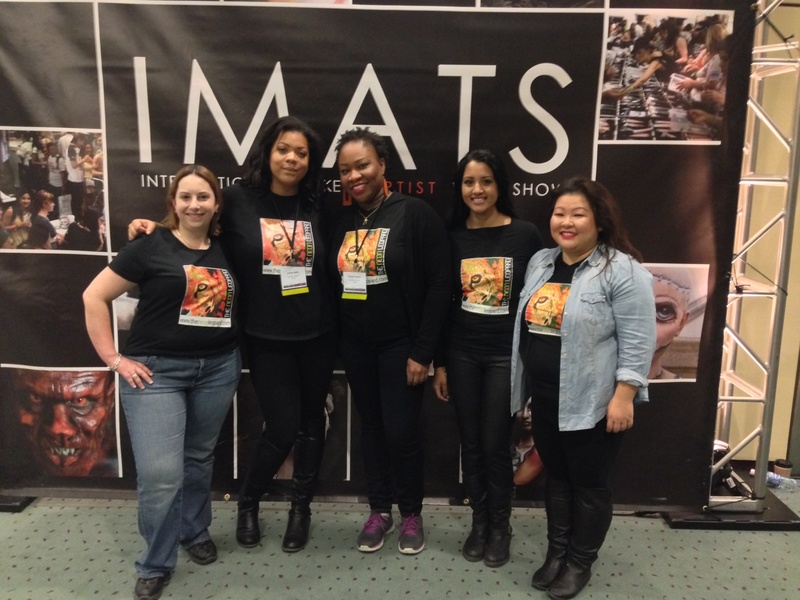 From Oscar and Emmy winners to global editorial artists, a network of experts come to IMATS Toronto ready to share their tales from the sets, their beauty and character make-up techniques and their tips on how to break into the industry. Established in 2009, this show also brings you top vendors and memorable experiences. 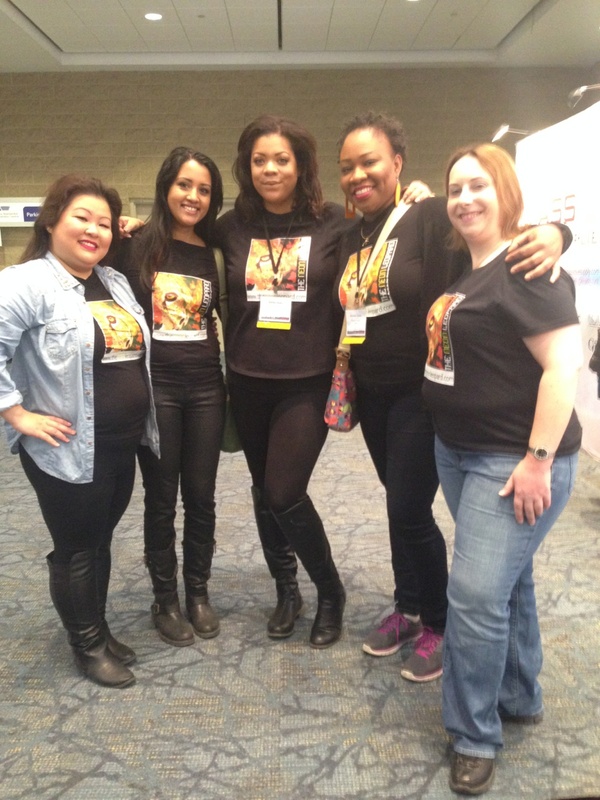 This year, we headed downtown to the Metro Convention Centre bright and early. 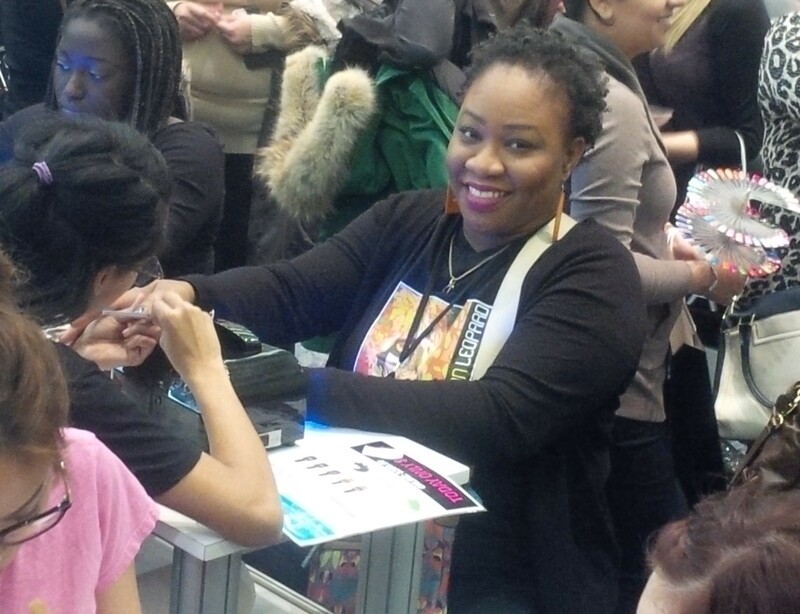 On that note, this has to be our biggest IMATS tip for newbies – GO EARLY. Products sell out extremely quickly and it can be a zoo by the afternoon. Getting there early allows you the opportunity to pick up anything at the popular booths and then you can do your browsing as the crowds fill in later. 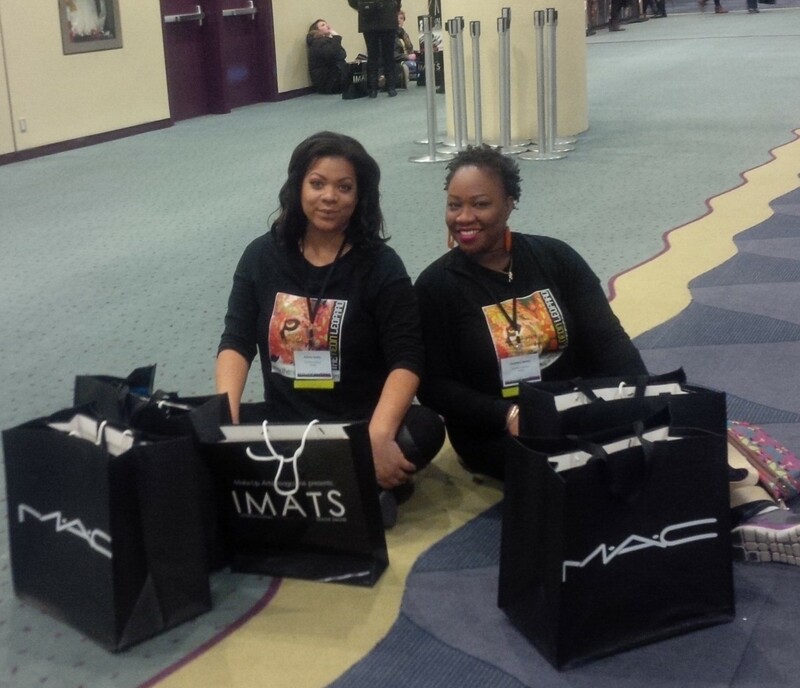 By busy booths, we mean MAC and Makeup Forever. First, let’s talk about Makeup Forever (MUFE). While the show discount of 30% is fantastic and much appreciated, Makeup Forever needs to get their act together at IMATS. Their booth was chaotic, disorganized and inefficient. The booth was one of the larger at the show and also at the entrance. It was a square booth with products on display on three out for the four sides. This was moot, as you couldn’t get to them if you wanted to as the perimeter was crowded with people trying to place an order. There were index cards on the tables on which you were required to write down your order and then submit it to a MUFE employee in the booth. You know when you’re at a crowded bar trying to order a drink? Yeah. So when you are actually successful at handing your card off to a staff member, they fill a Ziploc bag with your order and queue you up to pay. Sounds simple, but it was a mess. So you basically wait on the fourth side of the square booth in a giant crowd of people until someone that you probably can’t see, calls your name to a loud crowd of people in a busy expo. Not ideal. Then once you actually hear your name (ours took about 90 minutes and we arrived first thing in the morning) you have to get through the crowd to make your payment. In addition, the booth did not seem well stocked. No one from our group got everything they ordered; one of us was even told that they only came to the show with three bottles of a particular foundation shade and they had all sold out. The staff at the MUFE were very nice and yes, the discount is great, but logistically they were a hot mess. Throughout the entire experience we kept thinking that there must be a better system. Turns out there was, and MAC discovered it. The discount at the MAC booth was 20%. So, not quite as deep as pro card reduction, but still very nice for non-cardholders. 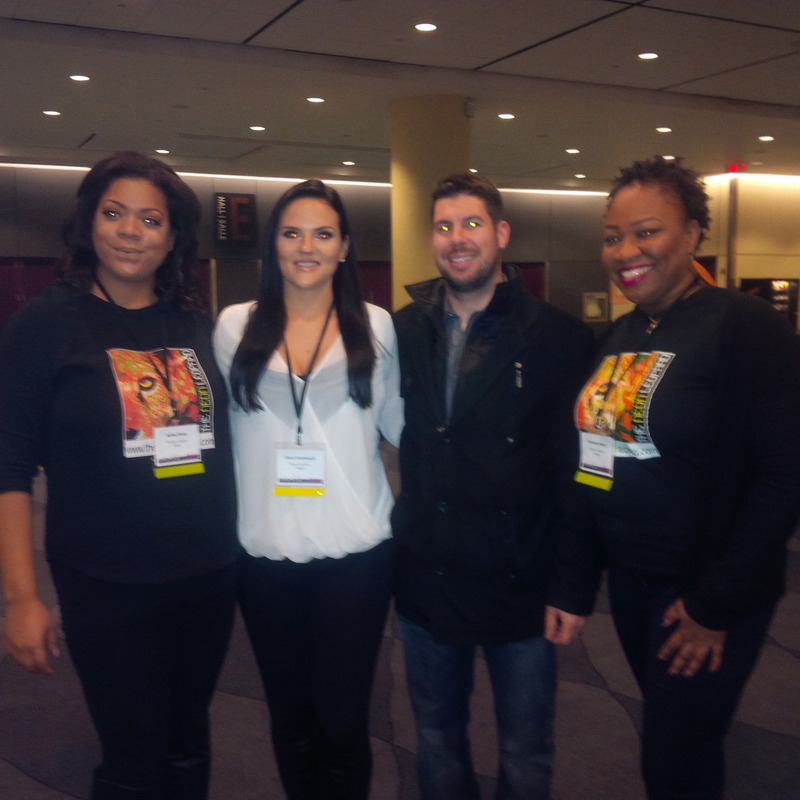 The MAC staff were friendly and helpful and most importantly, the booth was organized and efficient. The MAC booth was also large and featured displays of all their products with staff available to answer any questions. When customers decided what they wanted, they could place their order with any staff member, who would write it down and give you a number. Then, there was a long line to pick up your bag and pay. It was a long wait, but very organized. Plus, if you knew what you wanted already, you could just join the payment line as there were MAC reps going down the line and taking orders as well. When the MAC staff member putting in my order realized that one of Ash’s requested items was sold out , he even tracked her down in the line and suggested an alternative. Now, thats service. Take notes, Makeup Forever. Those two are the busiest and most discounted booths at the show, but there were many others we enjoyed looking at and shopping from. 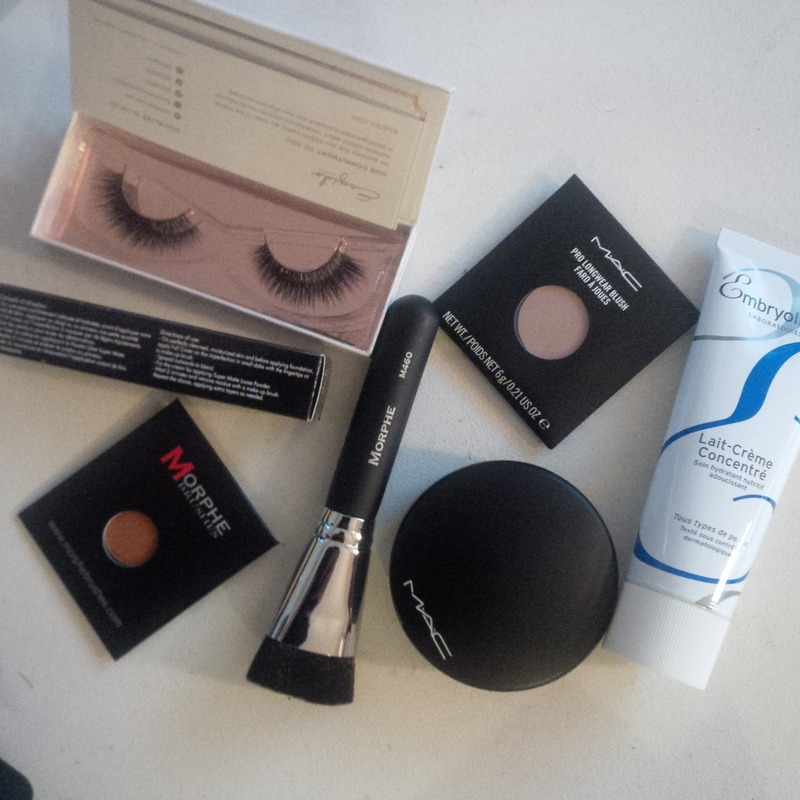 These include Temptue, Kett Cosmetics, Royal and Langnickel, Morphe and Velour Lashes. 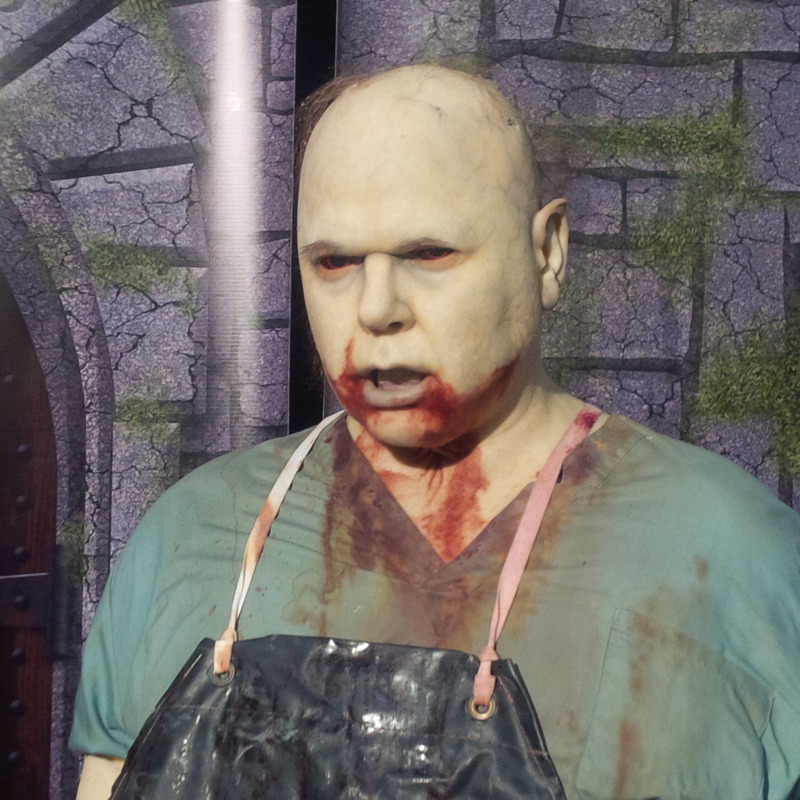 Notably absent this year were booths like NYX and Obsessive Compulsive Cosmetics. So sad that we couldn’t pick up some of our favourite lip tars! MAC Fix+, Azalea blush (it is to die for) and (finally) Heroine lipstick. Real Techniques Miracle Complexion Sponge as well as their Powder Brush. Esquido Mink lashes in Voila lash. You’ll probably see some of these products pop up in Get It or Forget It soon! 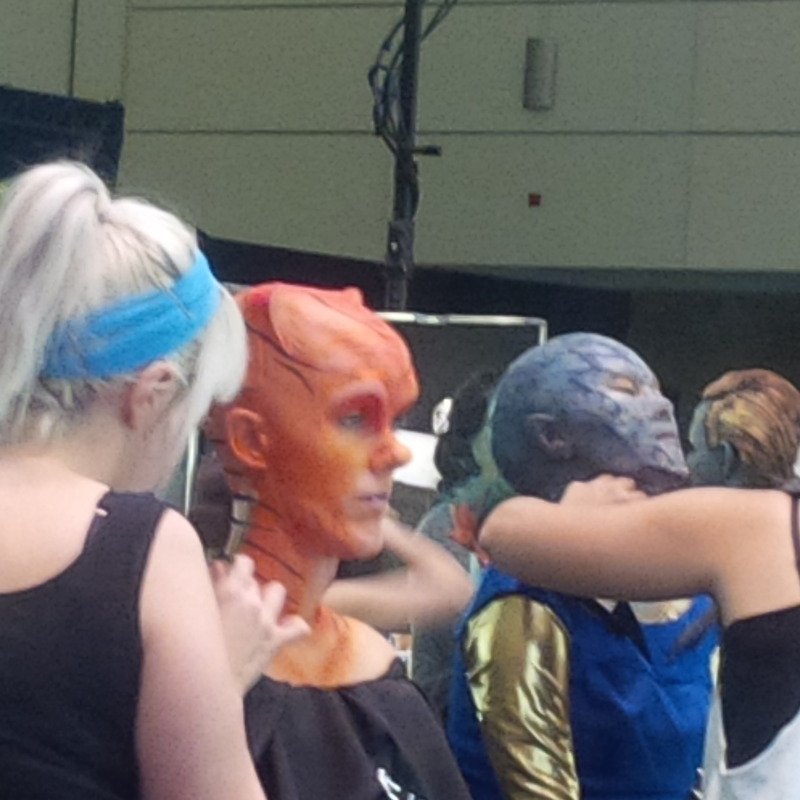 The student competition is one of the coolest elements of IMATS, and we love watching the projects at work. This year’s Battle of the Brushes theme was “Art Through the Ages”. 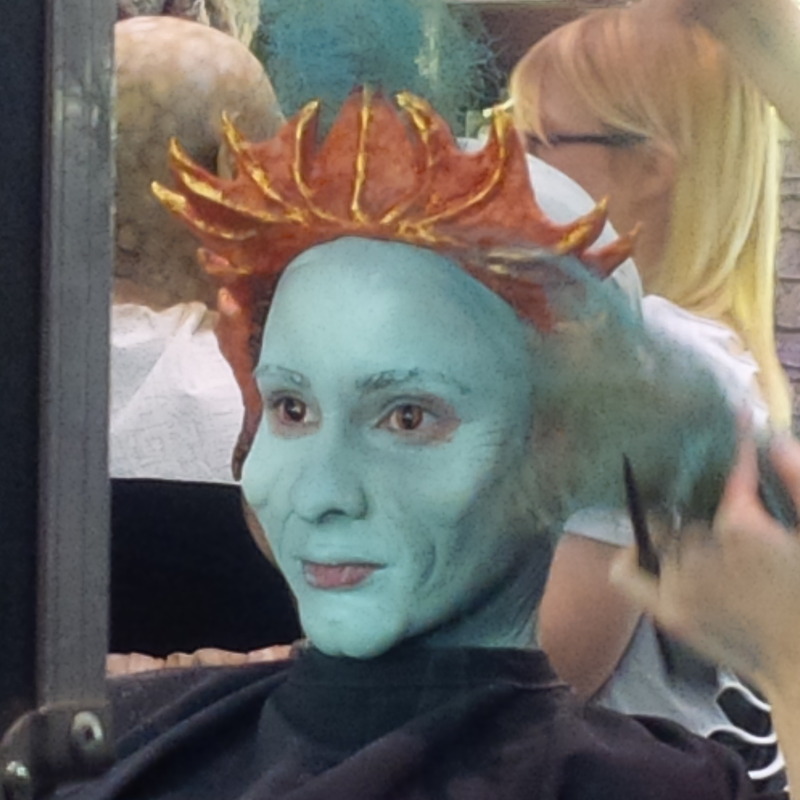 It is incredible and inspiring to watch the talented artists’ transformations come to life. 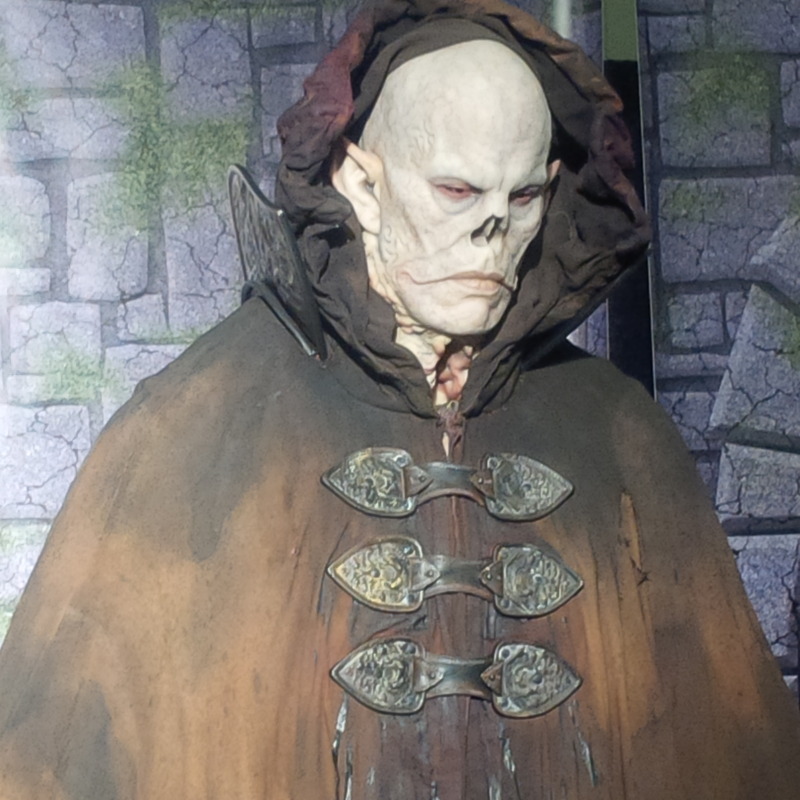 It was also pretty incredible to see the prosthetics created for the FX television show: The Strain, that were on display at the IMATS Makeup Museum. Creepy, but cool. … and Ash to meet a new friend. 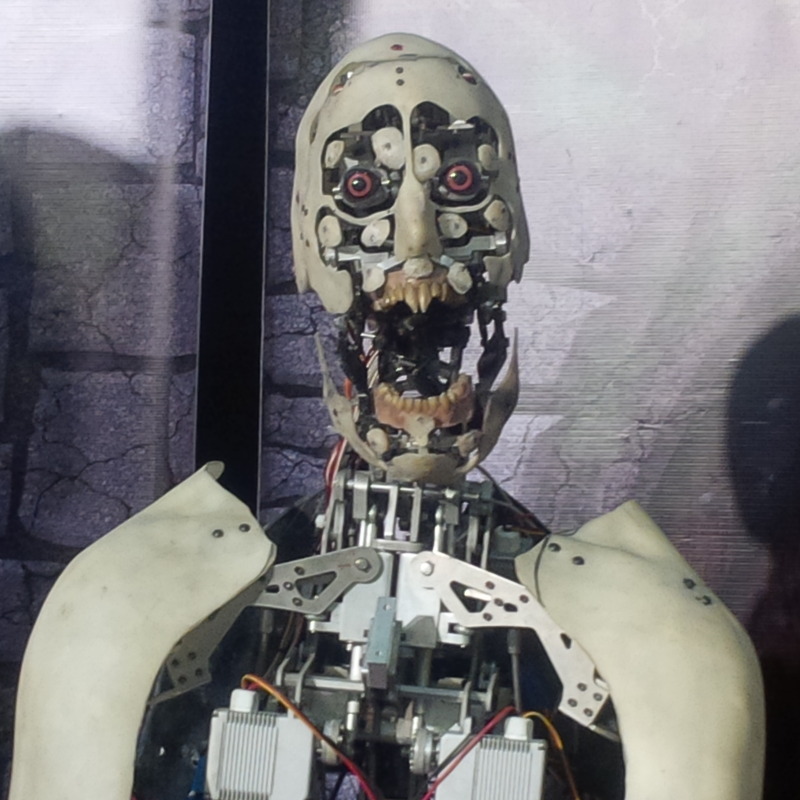 Speaking of new friends, we were especially happy about meeting some familiar faces at the show. 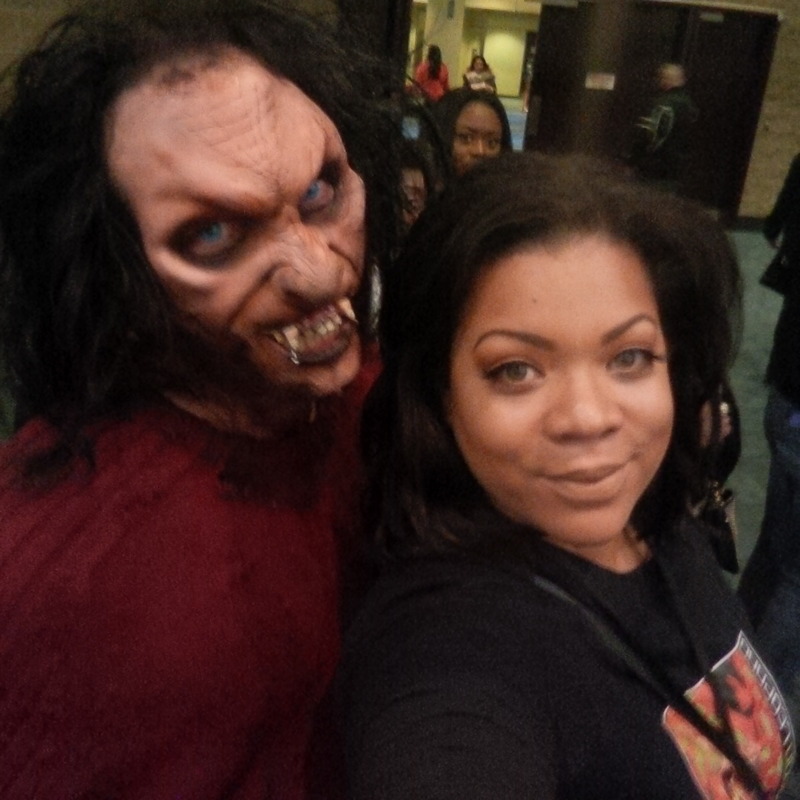 Cheryl (Makeup By Cheryl on Youtube) was very nice and stopped to have a nice long chat. Here we are with her and her husband, Charles. Oh, and we also got to chat with a couple other Youtubers you may have heard of…. Oh, you know… Just two sisters with a little channel called…PIXIWOO! We can’t even put into words how incredibly sweet both Nicola and Sam were. Like many others, we have been watching their videos for years, so it was such a thrill to chat with them. They gave us big hugs and even chatted with Chris about the Real Techniques contour brush she had used that morning! 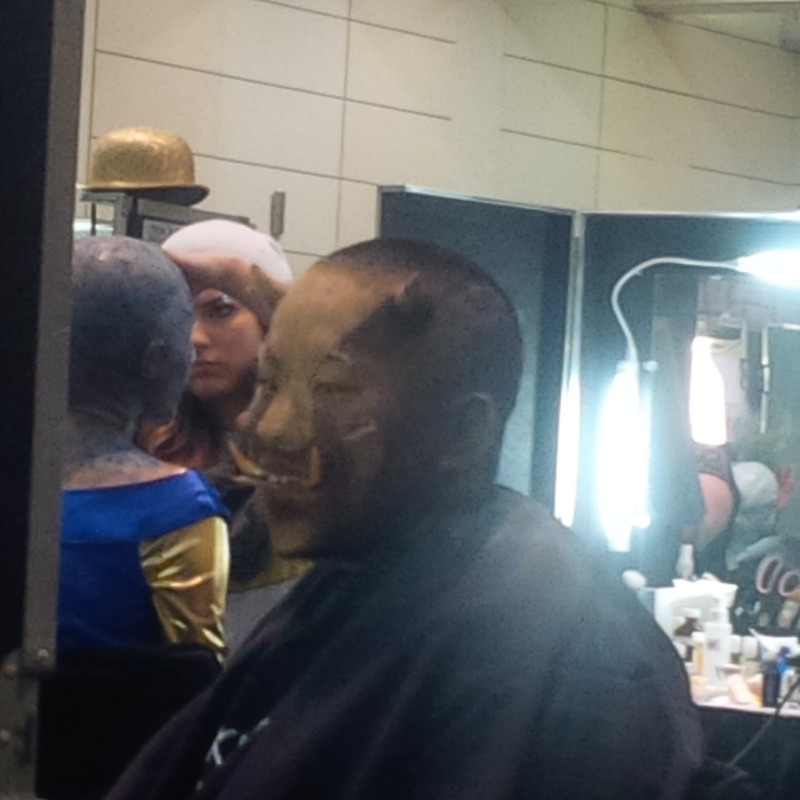 Two (well… four) thumbs up for another amazing IMATS experience. 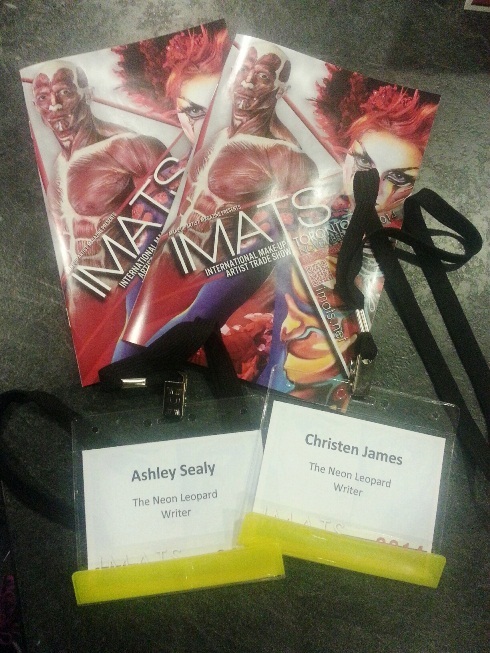 Many thanks to Makeup Magazine for allowing us to cover such a fantastic event and team TNL for supporting us and making it so much fun. 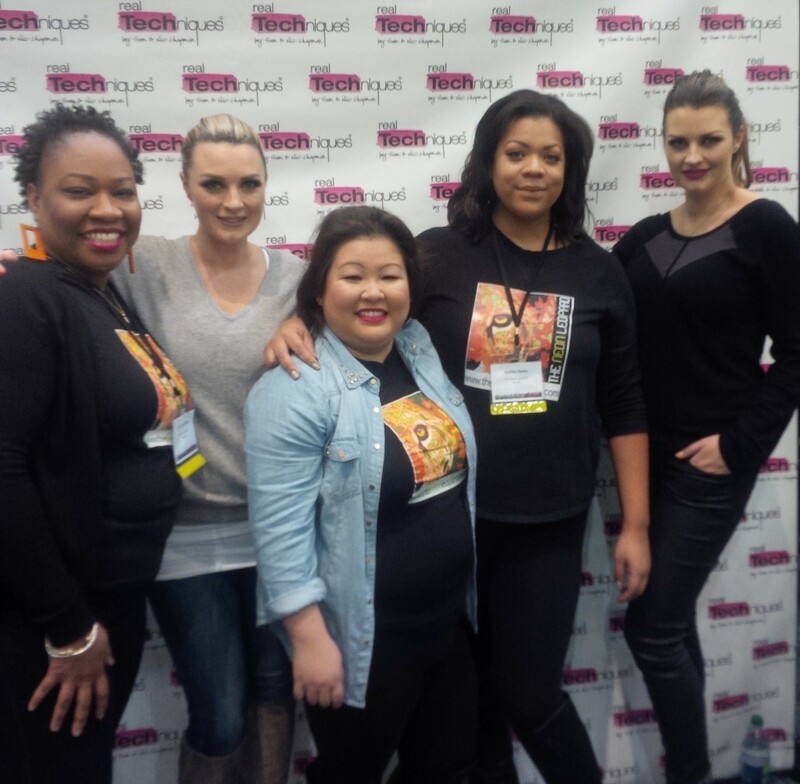 If you checked out IMATS , let us know about it below and share your haul. Yay You like the brushes (I knew you would)! So even though you didn’t get much for yourself, I’m happy you’ve added them to your collection. Here’s to hoping that MUFE does something different next year, and maybe I’d consider visiting their booth. thanks for a great day (with a fab selfie :-))! IMATS is always such a great time – perfect way to spend a birthday 🙂 thanks for a great day!